Discussion in 'Paranormal' started by Dalia, Mar 26, 2018. When Robert Blake was arrested in 2002 and charged with the murder of his wife, a lot of people began to look back and wonder if the kids who starred in the Our Gang films were under some kind of cloud. 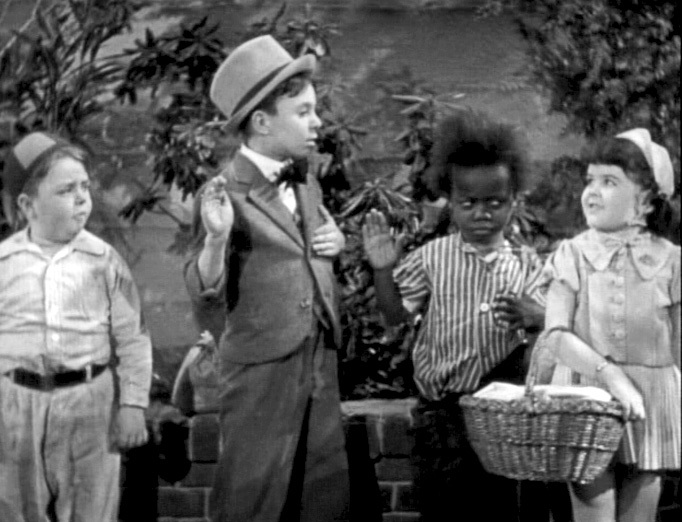 According to Our Gang producer Hal Roach, 176 kids played in the 221 Our Gang films made between 1922 and 1944. Only a few of these became major stars in the series. It's not unusual for child stars to have a difficult time as they move into adulthood, and if anything life in the 1920s, '30s, and '40s was even tougher. Children who worked in the series typically started out earning less than $100 a week, and they never earned residuals-when the Our Gang films made their way to television in the early 1950s, the kids didn't get a penny. Result: when their fame ended, they didn't have any money to fall back on like child stars do today. When you consider how many kids cycled through the Our Gang series, it stands to reason that quite a few of them would have problems later in life. Even so, the number of kids who suffered misfortune over the years is startling. You can't help but wonder: Are the Little Rascals cursed? I caught this over the weekend when it popped up as a recommendation on YouTube. Saddened me.